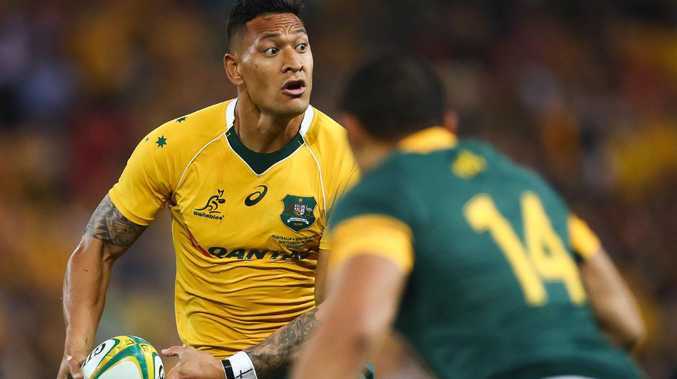 Israel Folau has caused a storm of controversy with his comments on gays. 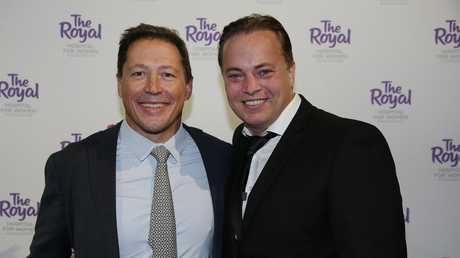 GOALKEEPING great Mark Bosnich has urged Rugby Australia and the Waratahs to take decisive action on the Israel Folau controversy, saying the Wallabies star's "gays to hell" post had crossed the line from freedom of speech to hate speech. Folau met with RA chief executive Raelene Castle and Waratahs boss Andrew Hore on Tuesday to discuss his use of social media. Folau, a devout Christian, caused a firestorm with an Instagram post in which he said gay people were destined to go to hell unless they repented. Wallabies and Waratahs captain Michael Hooper has been among those to back Folau's right to free speech but that didn't wash with Bosnich. Former Wallabies captain Phil Kearns and goalkeeping great Mark Bosnich. 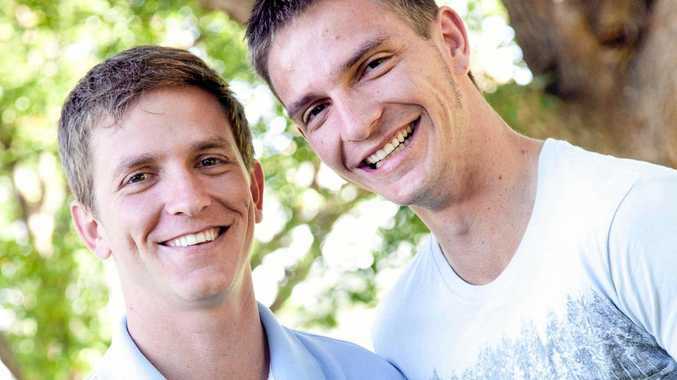 "I've heard this argument about freedom of speech and I'm all for freedom of speech, but there are limits to freedom of speech," Bosnich said on Monday's Bill & Boz. "The line is hate speech, racist speech, homophobic slurs, vilification, bigotry. "And I'm sorry - because someone is how they are, biologically, and you're saying they're going to burn in hell - that's hate speech. "If a young kid, boy or girl, sees that - and he was their hero - imagine how that makes them feel right now. "That goes over the line and if rugby union don't do something about this, then as far as I'm concerned this whole inclusion thing is a load of crap. "I think they should pull him into line and say if he does this again, 'you're gone'. "And fine him because this is crossing the line from freedom of speech to hate speech. "There comes a time where you've got to stand up for what is right. "In 2018 that's hate speech."